At first colonized by the French, it became a Swedish colony in the 18th century, which explains why so many streets in Gustavia (named after the Swedish King) still to this day bear Swedish names. A 100 years later, it once again became French. 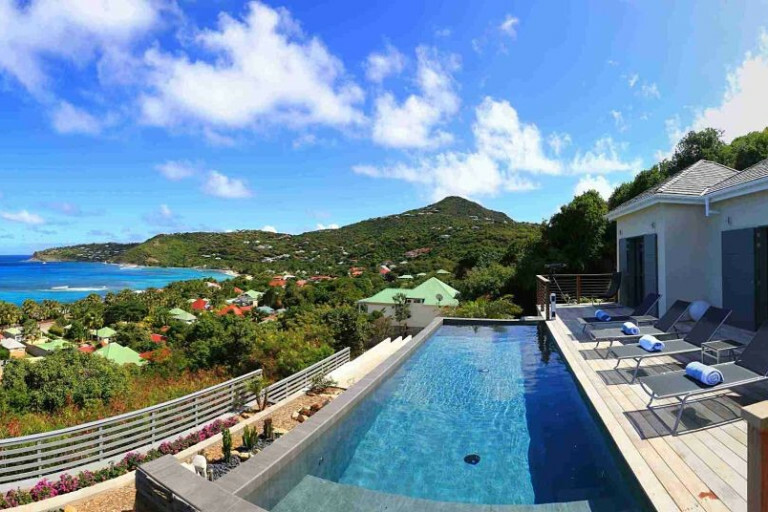 However, St Barts' real rise to prominence came in the 1950's when the Rockefeller and Rothschild families discovered the island and decided to turn it into the "St Tropez of the Caribbean", in essence what it's know for today; celebrity jet sets, billionaire mansions and lavish parties. In reality, however, it has 3 faces where the billionaire lifestyle is only one of them. One of the few places in the world where crime is virtually non-existent, it also attracts families and honeymooners in the summertime as well as the winter. 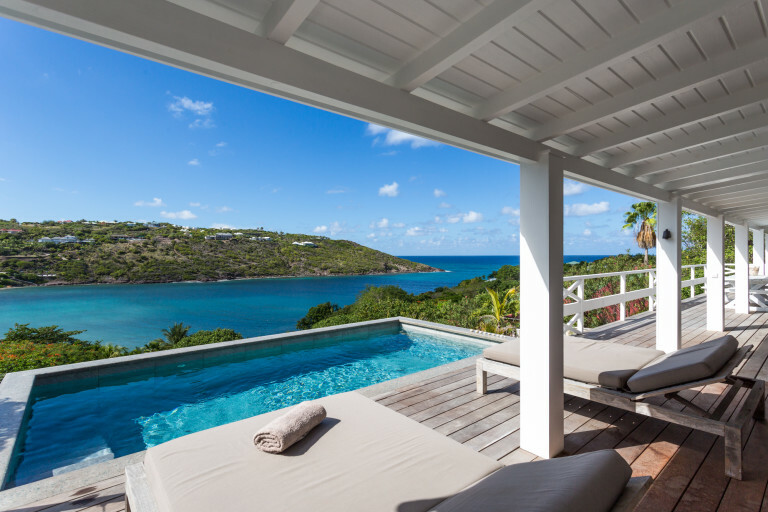 LuxVacation is proud to offer 240+ vacation rentals in Saint Barthelemy; from a bungalow on the beach in St Jean, an ultra-luxurious villa in Pointe Milou to a penthouse next to the Yacht Club. 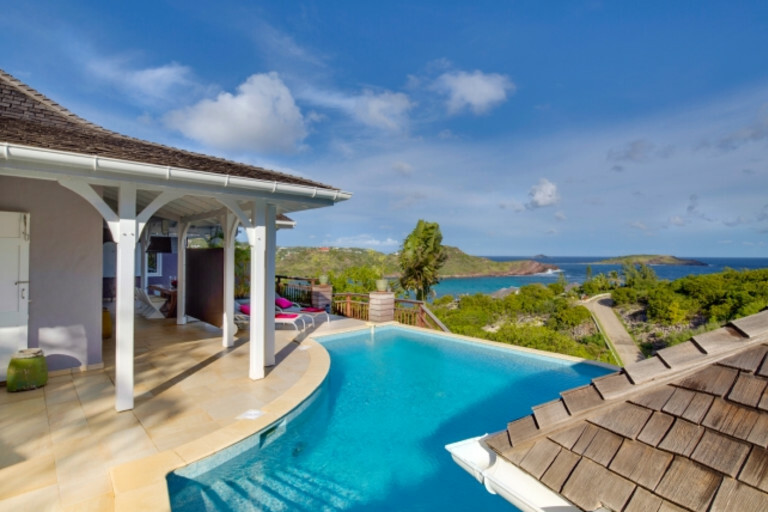 St Barthelemy, or St Barts or St Barth as it is known for short, is a beautiful island situated in the heart of the West Indies. 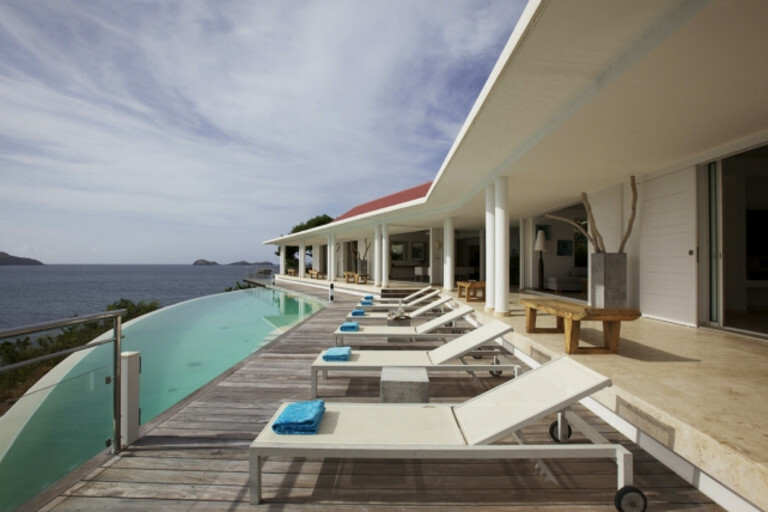 Although St Barts is located in the Caribbean, it is, in fact, an overseas collectivity of France. 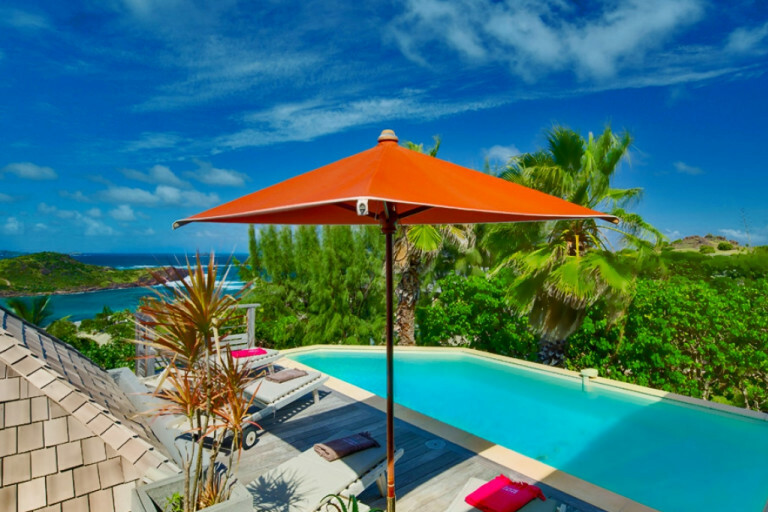 This gives the island a unique and perfect blend of laid-back Creole culture infused with the sophistication of French culture. 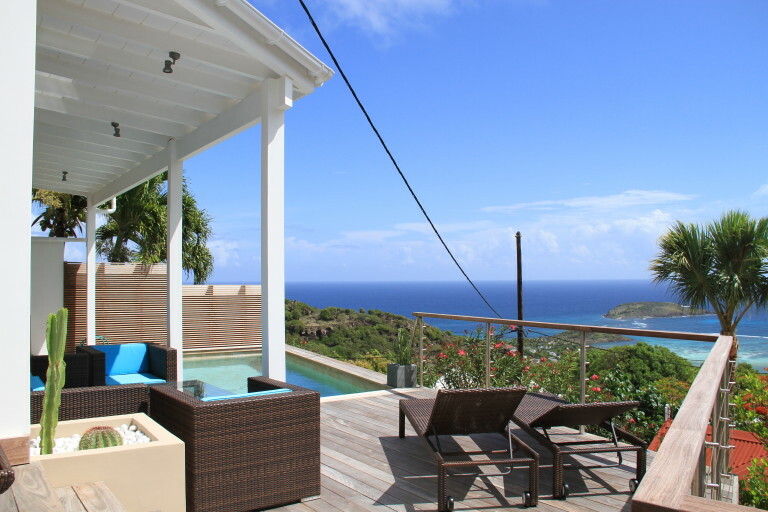 The island has an array of white sandy beaches which make St Barts an excellent choice for a relaxing vacation. As well as the beautiful beaches, the island plays host to many elegant designer shops and indulgent bars and restaurants. The island’s capital, Gustavia, has an impressive harbor that is filled with high-end yachts that is well worth a visit. Gustavia also has a wealth of historical attractions; that harks back to the island’s Swedish colonial era. 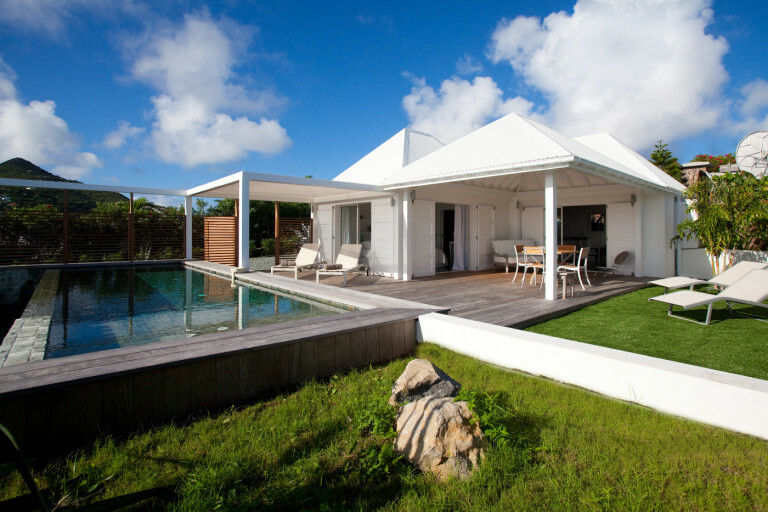 The blend of Creole and French culture gives the island a strong and unique personality. The island attracts a range of visitors, from yacht-owners, celebrities, and families. St Barts’ history has included both French and Swedish ownership where influences of both can be seen across the architecture of Gustavia. Indulgent shopping and delicious gastronomy. 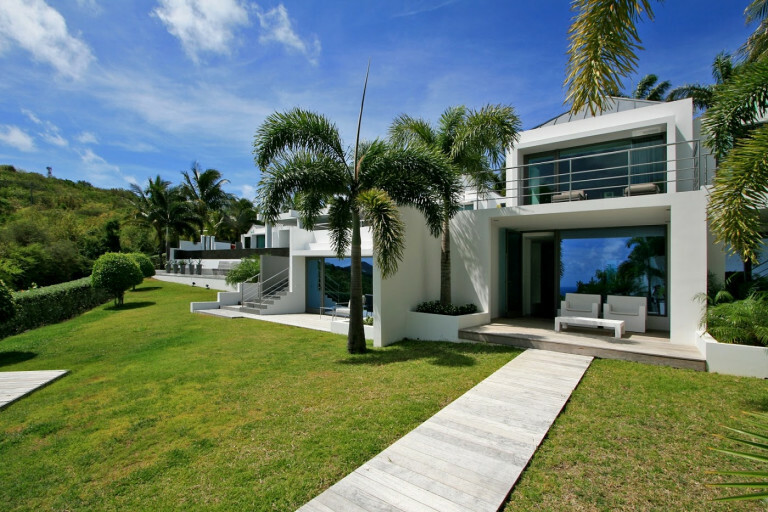 White sandy beaches surrounded by the tranquil, turquoise Caribbean ocean. Elite and extravagant designer shops at duty-free prices and vibrant markets. The harbor of Gustavia which is a yacht-lovers paradise. Celebrity spotting and mingling with the rich and famous. The island is blessed with clear blue skies, warm breezes and plenty of sunshine. The island is occasionally visited by a brief tropical shower, but normality quickly resumes with sunny skies after the storm. The best time to visit is from December until June, as there is a greater risk of tropical storms and hurricanes from July. The temperature is fairly constant all year round, which is around 70-90 degrees Fahrenheit. 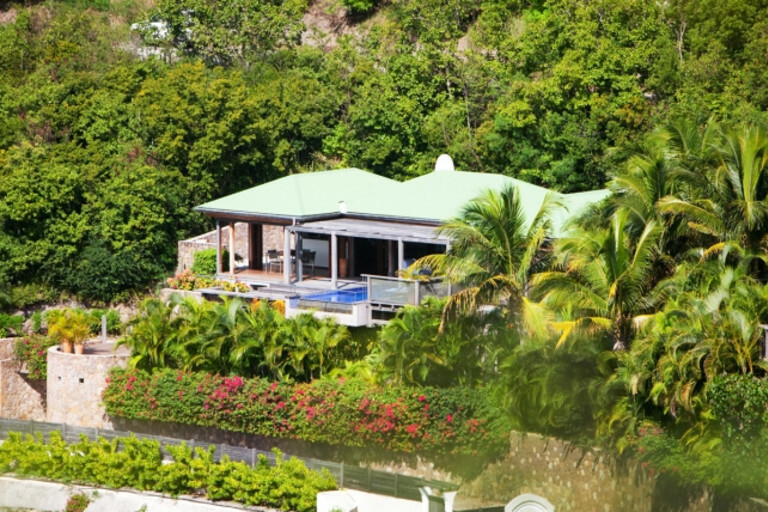 The island really comes to life during the Christmas vacation period (this is St Barts high season) which is why many people are drawn to celebrate the festivities in St Barts. The white sandy beaches are perfect for relaxation and sunbathing while it is hard to resist a refreshing dip in the warm Caribbean waters. There are many beaches, and very few attract a crowd, so you’ll always be able to find a secluded spot to rest. Motor yachts and sailing activities are available so you can spend a relaxing day out at sea. Sailing trips allow you to circle the island of St Barts and anchor at some of the most secluded bays on the island. Sunset cruises enable you to marvel at the beautiful skies from the privacy of your chartered boat; a wonderfully romantic venture that is bound to impress. Scuba diving and snorkeling are popular activities where you can admire the stunning coral and wealth of exotic and vibrant coral fish. The waters are protected by the Marine Park so you can dive safely and explore the wealth of unusual nature that surrounds you. The bays also play host to a multitude of watersports, including kitesurfing, waterskiing, and windsurfing, ideal for the thrill-seekers and adrenaline junkies. Duty-free shopping in the port town of Gustavia is not to be missed. The shops provide extravagant and elegant displays so you can window shop until your heart is content. The vibrant local markets are also worth a visit, which provides interesting local delicacies and intricate handicrafts. Do Brazil – A Brazilian restaurant that serves rustic South American foods with a view stretching out across Shell Beach. Le Case De L’Isle – Overlooking Flamands Bay, this sophisticated restaurant that serves exotic fusion food and freshly-caught grilled fish. On The Rocks – This restaurant is set in a romantic and intimate setting that overlooks St. Jean Bay. This is the perfect setting to enjoy watching the sunset while indulging in delicious French-Creole fusion food. Maya’s – This is a popular restaurant among the locals as it prides itself on local Creole seafood creations in a cozy beachside setting, that will make you feel at home. 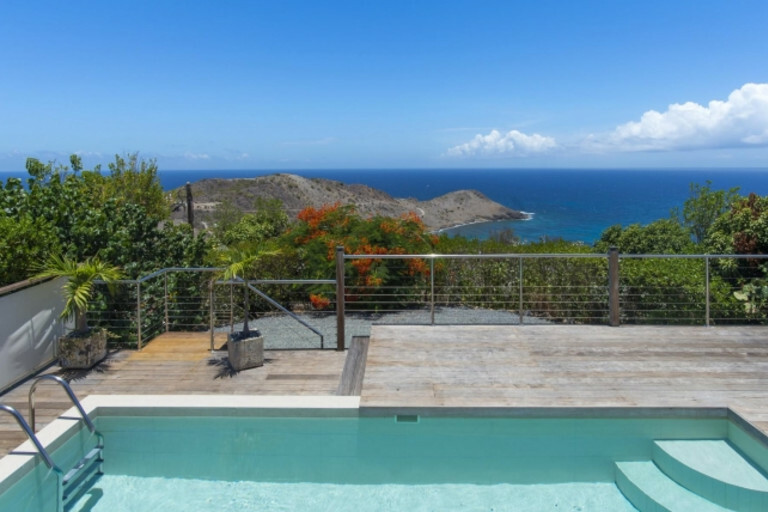 From here, you can marvel at the awe-inspiring yachts that moor in Gustavia harbor. Le Select – is the perfect eatery when you need a break from fine dining. Le Select is a spirited burger bar that attracts many celebrities as well as the locals.